Avoid Libya or get killed, Abike Dabiri tells intending Nigerian migrants. Abike Dabiri-Erewa, senior special assistant to the president on foreign affairs and diaspora, has warned Nigerian migrants against travelling to Libya, saying the penalty, when caught, is death. 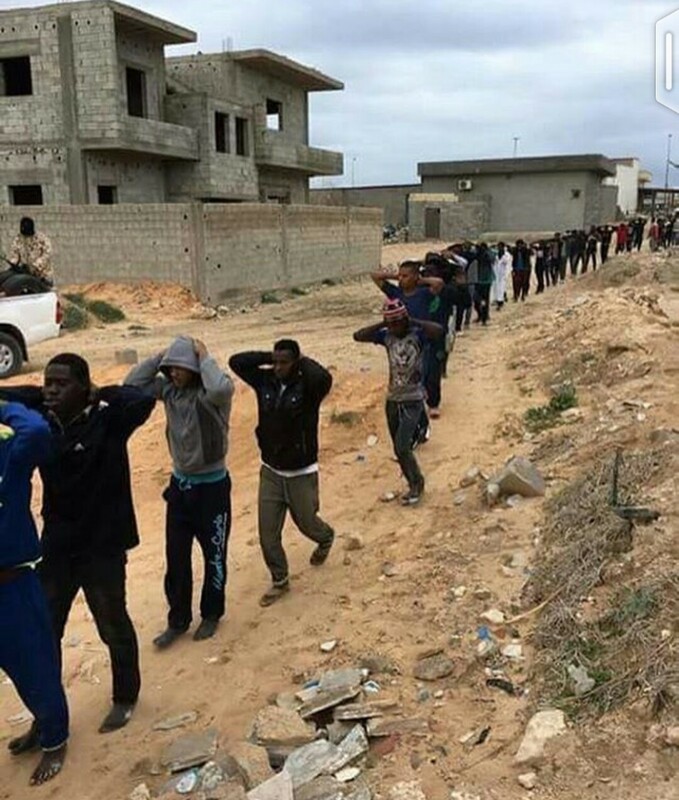 While the authenticity of the pictures and tapes in question cannot be verified, it is a known fact that Libya has been executing alleged black illegal immigrants for years.